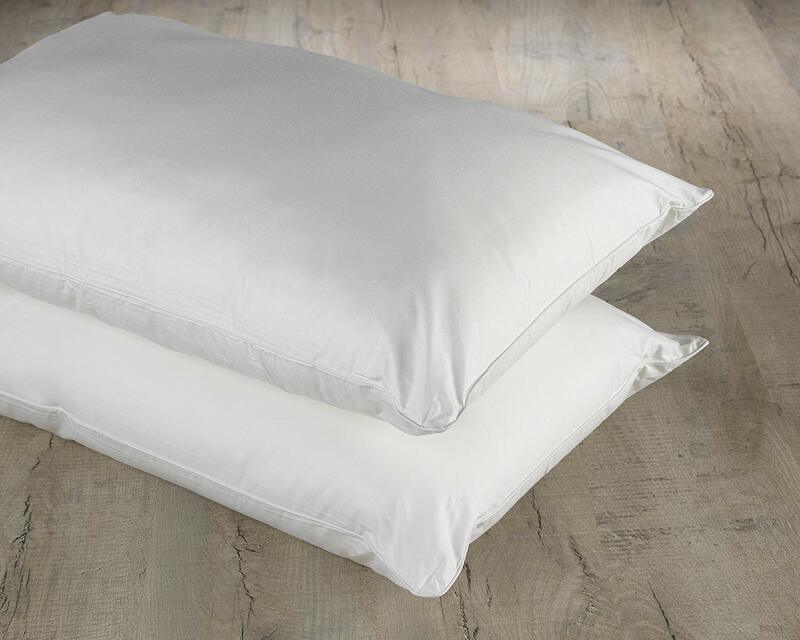 Our side sleeper pillow pair features a microfibre cover to ensure that they are comfortable and anti-allergy. With the added bonus of a spiral fibre filling that is anti allergenic and also bounce back. This makes them ideal for people that suffer from asthma, eczema and allergies.